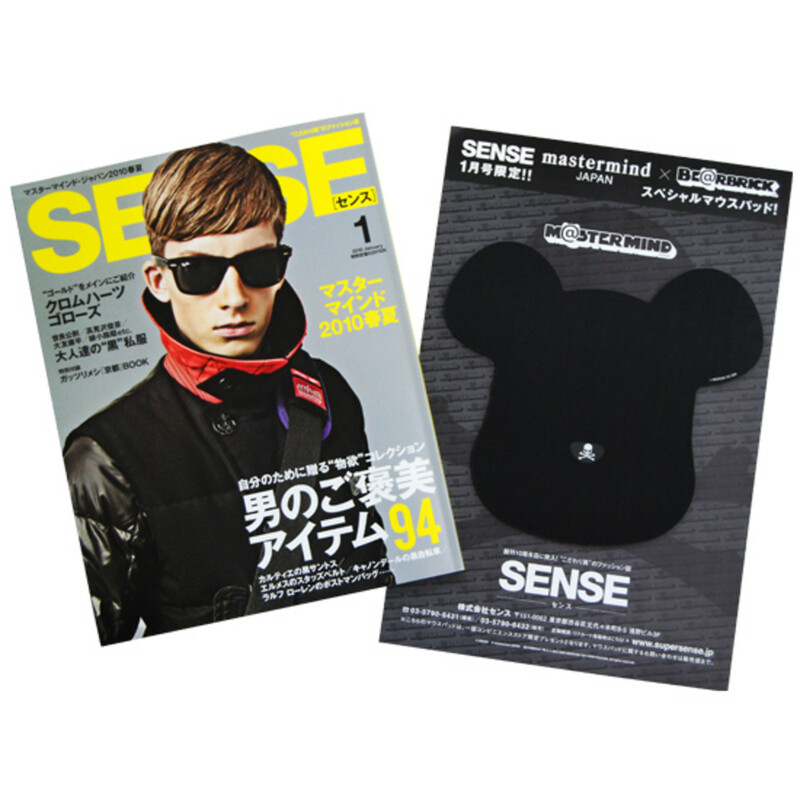 Japanese men&apos;s fashion magazine Sense is one of the men&apos;s magazines in Japan which focuses on high fashion but with a more casual and street attitude and they have a good following of readership in Japan and abroad. 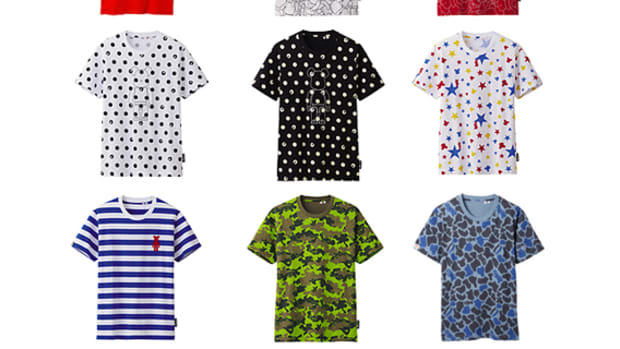 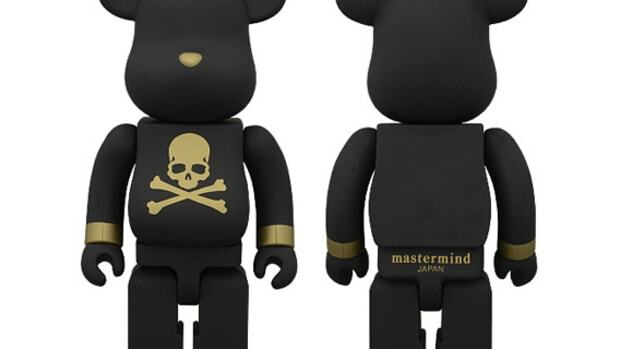 For their 2010 January issue they have teamed up with mastermindJAPAN and MEDICOM TOY to produce a special gift for the readers. 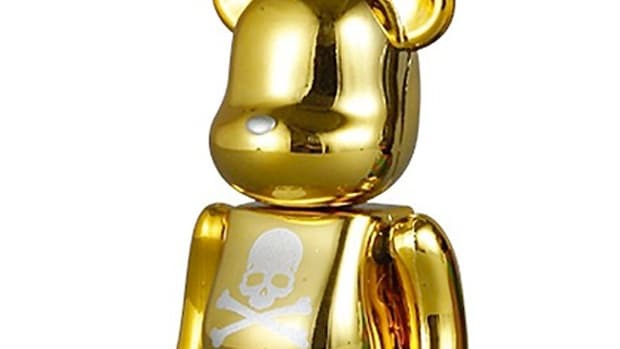 While MEDICOM TOY is known for their figures, it is a good change to see them producing something other than the popular toys. 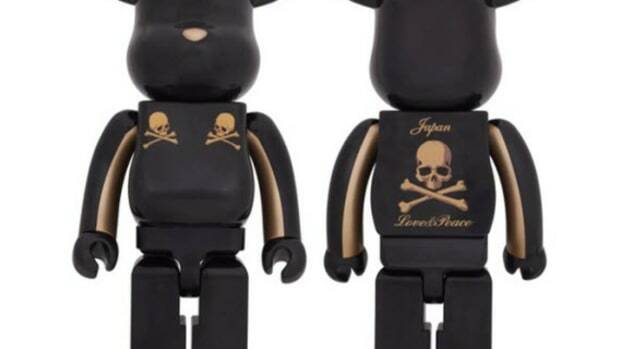 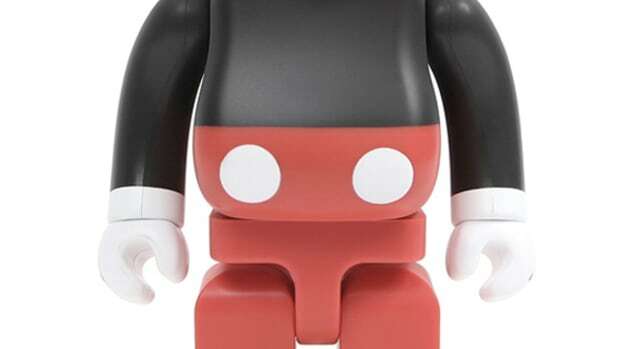 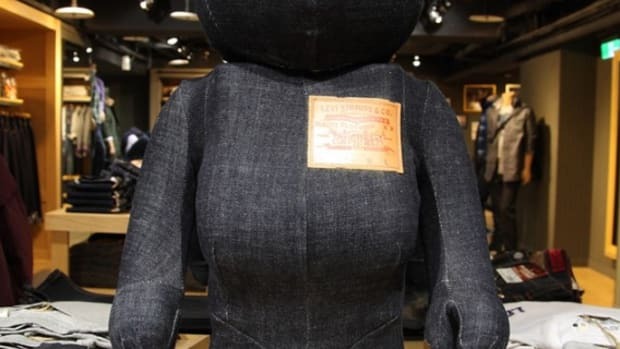 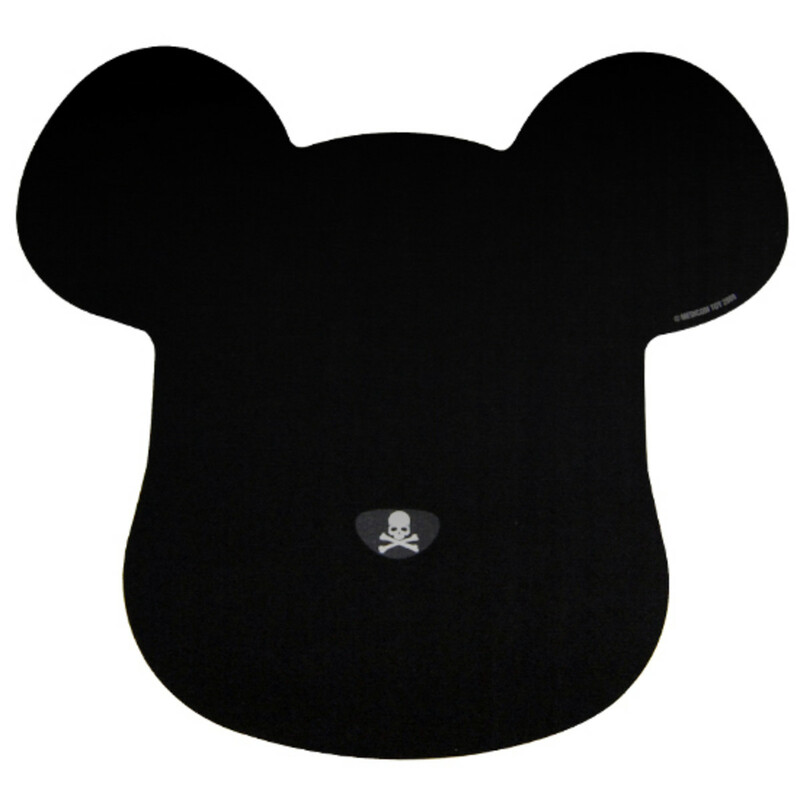 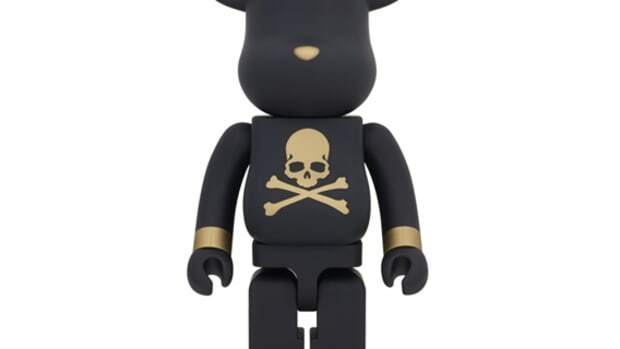 This all black BE@RBRICK mouse pad takes the shape of the BE@BRICK face and incorporates mastermindJAPAN&apos;s skull and bones logo on its grey nose. 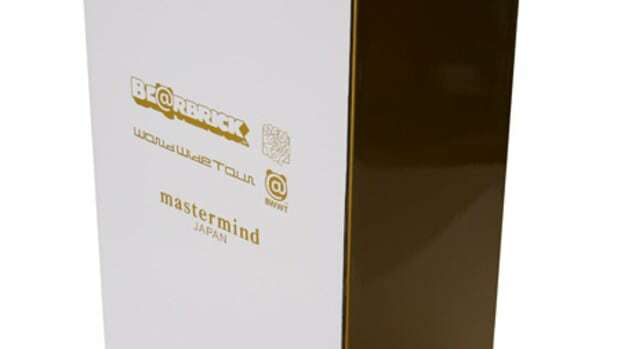 This issue will be released today in Japan and should reach overseas soon after.